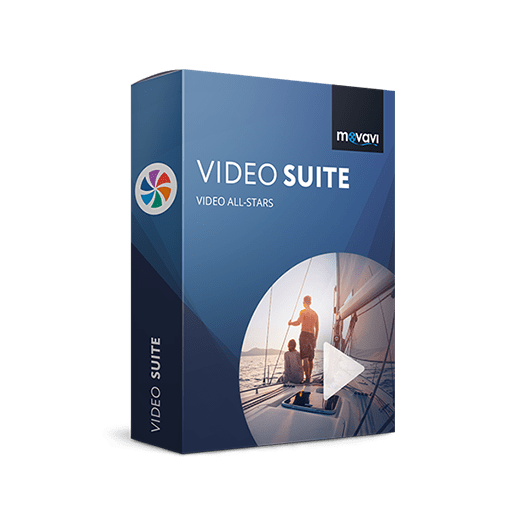 A versatile video & DVD converter application, which not only can rip any DVD to many popular video or audio formats, but also can convert various video files to any video/audio format as you like. Get Tipard Total Media Converter includes a registration code with 83% off Coupon. You can also get Tipard Total Media Converter full version with a registration code for free in the Software Giveaway of the day! Tipard Total Media Converter, universal DVD and video file Media Converter, is a really advanced total video converter for you to convert DVDs, or videos (including M2TS, MTS, TS, HD H.264/MPEG4 AVC…), audios, and then sync them to your mobile players, like iPhone X/8/8 Plus/7/7 Plus/6s/6s Plus/6/6 plus/5s/5c/5/4s/4, iPad Pro/mini 4/mini 3/Air 2/Air, HTC One X and so on. and so forth. Also you can extract audio from video or DVD, and then convert it to any audio format at will. Plus, after comprehensive upgrade, Tipard Total Media Converter has adopted NVIDIA® CUDA™ technology, AMD APP Acceleration and multi-core CPUs supporting technology, the converting performance is superior than ever before. With Tipard Total Media Converter, you can rip DVD to any popular video format, such as MPEG-4, H.264/MPEG-4 AVC, MOV, M4V, AVI, DivX, XviD, ASF, WMV, MPEG-1, MPEG-2, 3GP, 3GPP, MKV, FLV, SWF, VOB. 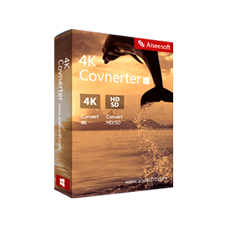 This Total Media Converter also supports converting between any popular video formats, including all popular SD video (MP4, MKV, 3GP, WMV, MOV, FLV, AVI…), HD video (HD M2TS, MTS, TS, HD H.264/MPEG4 AVC…). You are allowed to extract audio from video file and convert it to any popular audio format, like M4A, MP3, AC3, AAC, WMA, WAV, OGG, AU, Nut, AIFF, FLAC, AMR, etc. You can output one same source file to different video formats simultaneously by inputting the file repeatedly and set different output formats for each. Cut off the unwanted playing region and black edges through adjusting the playing area and set the zoom mode. You can also add a text/image watermark to your video and set its position and transparency. Select your preferred audio track and subtitle. The “Trim” function can help you get any segment of a video by setting its start and end time. For you to enjoy video pieces better, Tipard Total Media Converter can help you merge them together as a single one. You can also adjust the video brightness, saturation and contrast to get customized video. Tipard Total Media Converter provides you with a mass of output format for you to choose. You can select any one according to your devices. 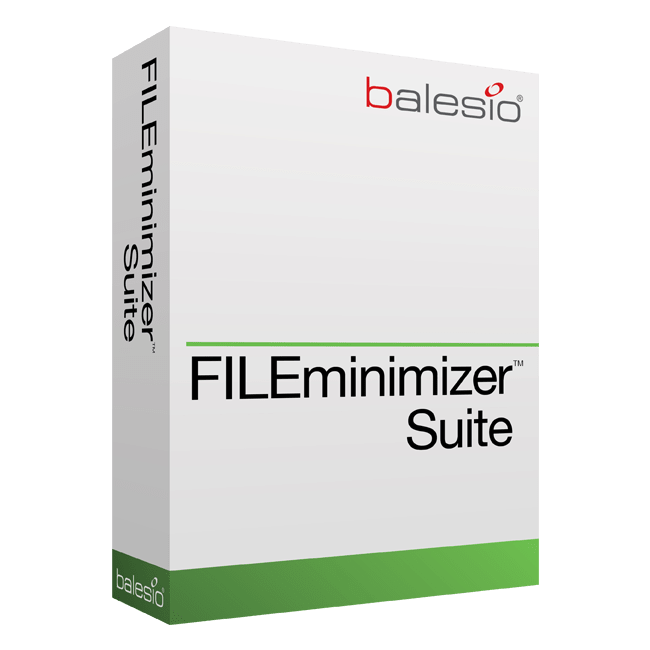 You can set the Video Encoder, Resolution, Frame Rate, Video Bitrate; You also can save all the output settings as your preference, which is saved in the user-defined column automatically. Tipard Total Media Converter gives you 6X faster converting speed with The newly adopted NVIDIA® CUDA™ technology can totally accelerate your PC GPU, so as to finish your converting task with ultra-high speed and best output quality. This video & DVD converter also supports multi-core CPUs, which can take full advantage of your PC power to accelerate the converting speed. This total video converter is easy to use for both beginners and veterans. 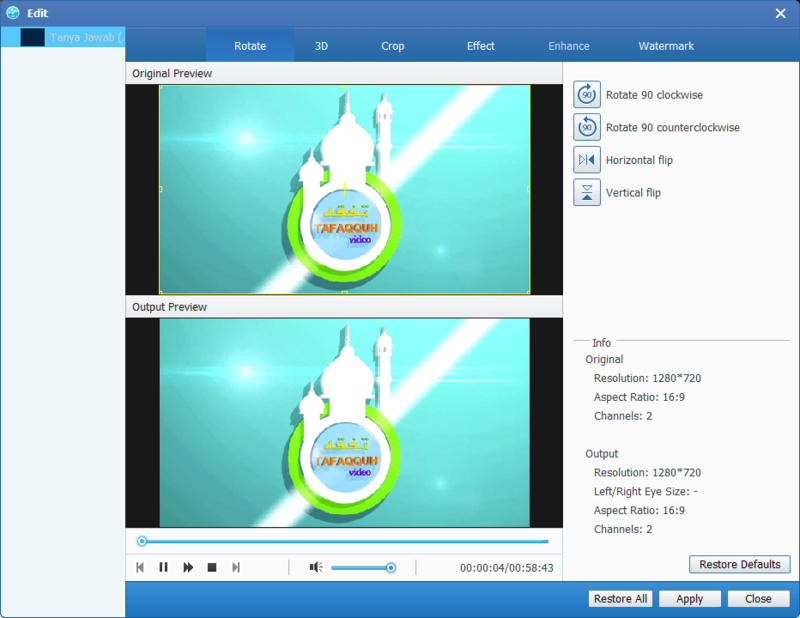 You are able to preview the source video and converted video before converting. Support DVD disc, DVD Folder as well as ISO files. 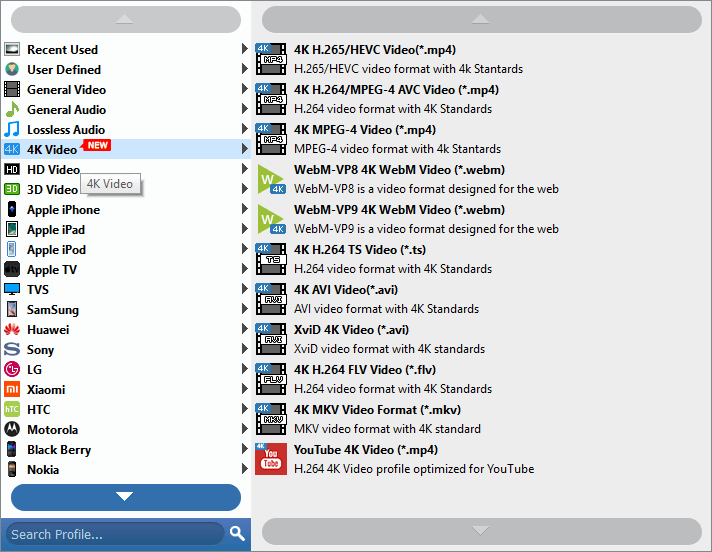 Supports almost all video formats such as MTS, MKV, FLV, TS, MXF to MP4, AVI, MOV, WMV, and more. Rip DVD and convert video to HD video, like HD AVI, HD MPG, HD TS, HD ASF, HD WMV, HD VOB, etc. Adjusting the Brightness, Contrast Saturation and Hue. Clip/split your DVD and videos into one or more segments. Add text or picture watermarks to make your video special. Join several pieces of DVD titles/Video clips into one. Adjust both video settings and audio settings. 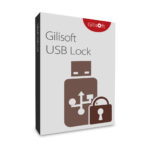 Supports multi-core CPUs, which can take full advantage of your PC power to accelerate the converting speed. Choose the settings of Video Encoder, Resolution, Frame Rate, Video Bitrate. Customize the settings of Audio Encoder, Sample Rate, etc. Preview the source DVDs/videos and output videos at the same time. Select the preferred audio track and subtitle if your video has more than one, or choose no subtitle according to your needs. 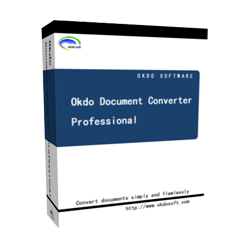 Convert all audio files in bulk – This Audio Converter has no limits on the amount of conversions. Not sure if Tipard Total Media Converter does what you need? Try it out now. Please feel free to download Tipard Total Media Converter for windows / Mac OS X here. 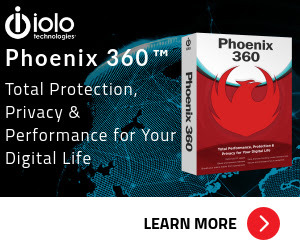 This Total Media Converter by Tipard Studio has been tested professionally and we are assured that no viruses, Trojans, adware or malware contained. 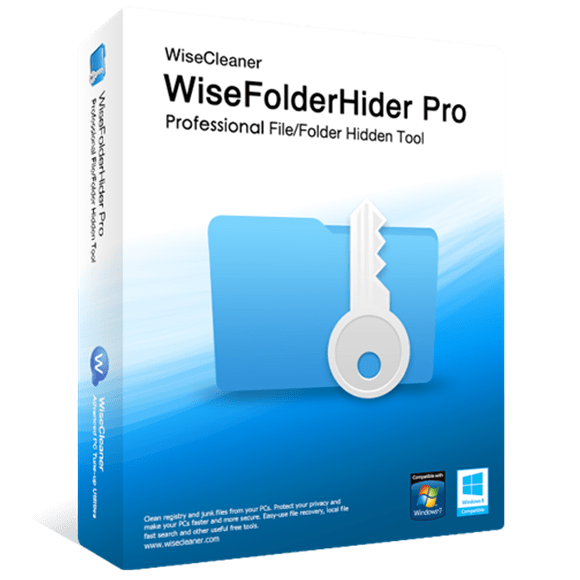 Tipard Total Media Converter retails for $55/year & $69/lifetime, But, on our website, THE Software Shop, you can save on your purchase of its license key with 83 discount coupon code. You can also get the Tipard Total Media Converter full version for free in the Software Giveaway tab below! Free lifetime upgrades: update to the latest version for free. Free one-year upgrades: update to the latest version for free. Tipard Total Media Converter Giveaway is available now free for a limited time! A confirmation email will be sent to your email address. Open your inbox & click on the confirmation link. Once confirmed, you will receive a registration code on your inbox including a download link. Change the language file de.rcc to en.rcc. The license can't be re-used if you uninstalled it then re-install the program. What are their users saying about Tipard Total Media Converter? Why they loved it? When edit the videos, I can see the source files and converting files at the same time with the preview player, so I can edit the videos perfect. It can not only convert general videos to 3D videos, but also help me improve the 3D effect, it makes me feel at cinema when I enjoy these converted videos. It’s really amazing that tipard total media converter platinum can support 2D to 3D conversion! And it can load DVDs as well as various videos. 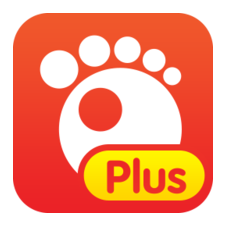 It is very useful and easy to use. I must give it thumb up! This converter is indeed friendly. The simple design makes the operation so easy. And the acceleration technology advances the converting speed. 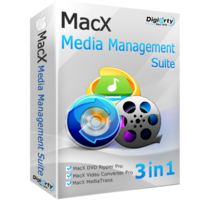 It can extract audios from DVD and video files and turn them into high sound quality audios. It is really perfect! Thanks for reading Tipard Total Media Converter Review & Enjoy the discount coupon. Please Report if Tipard Total Media Converter Discount Coupon/Deal/Giveaway has a problem such as expired, broken link, sold out, etc while the deal still exists.